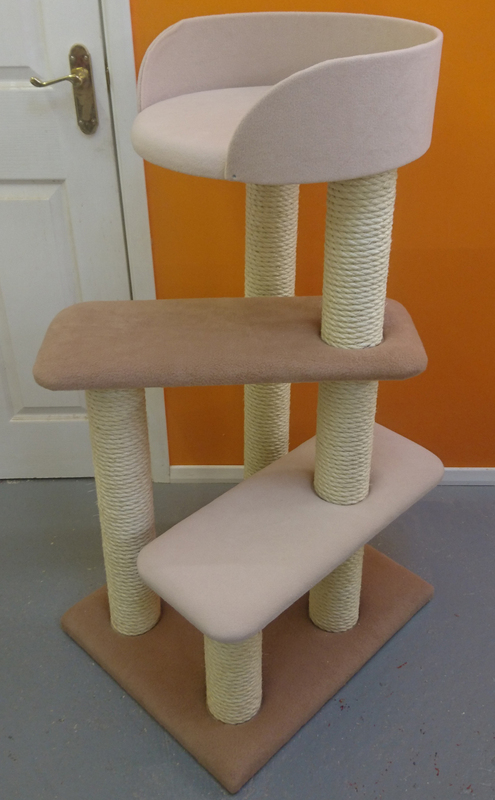 Don't confuse this quality cat tree with the cheap Chinese import tree's that use poor quality rope and topple over. 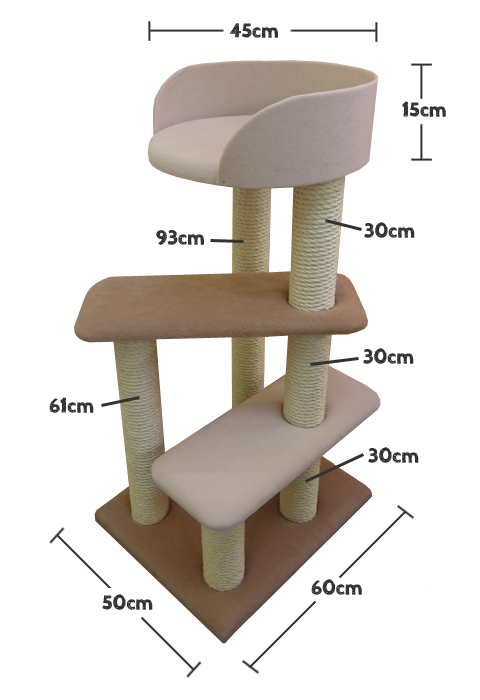 This is a substantial piece of cat furniture made right here in Britain. 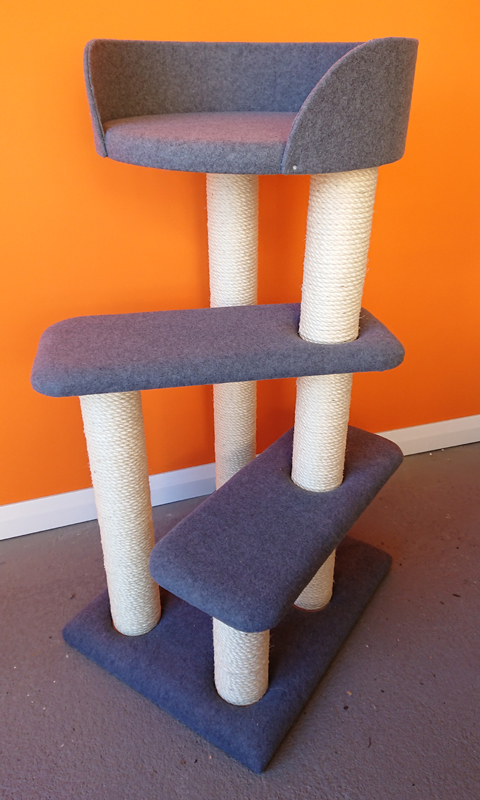 It's strong, heavy, sturdy and built to last. 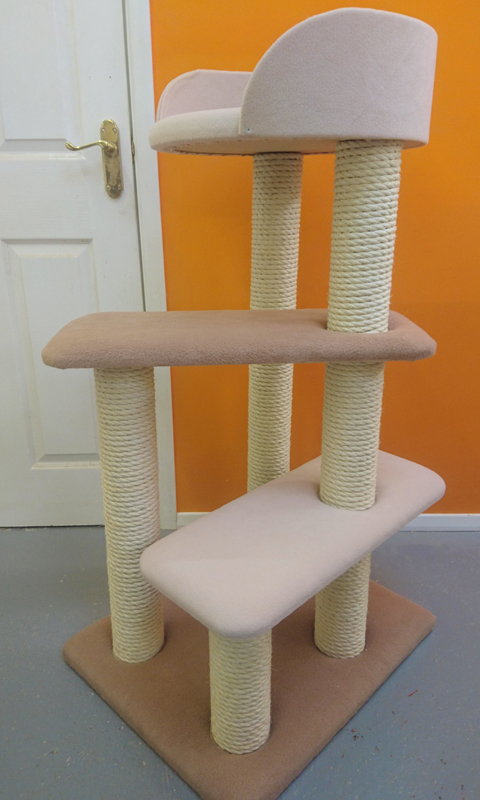 It has a really chunky appearance and your cat will love it! 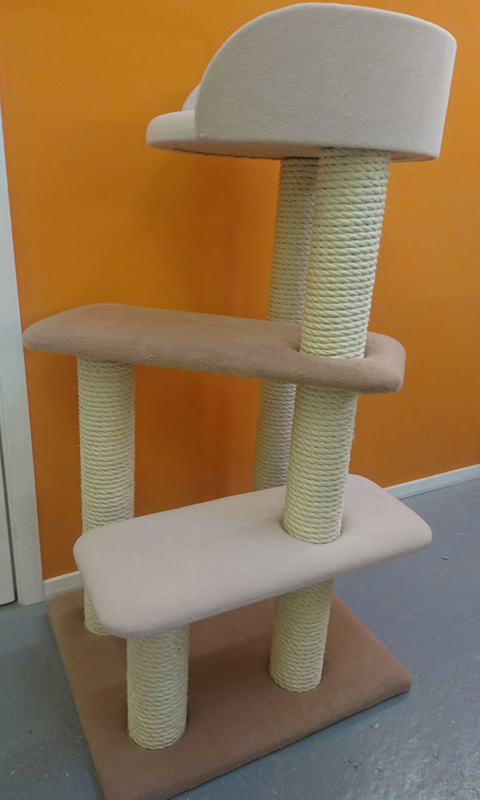 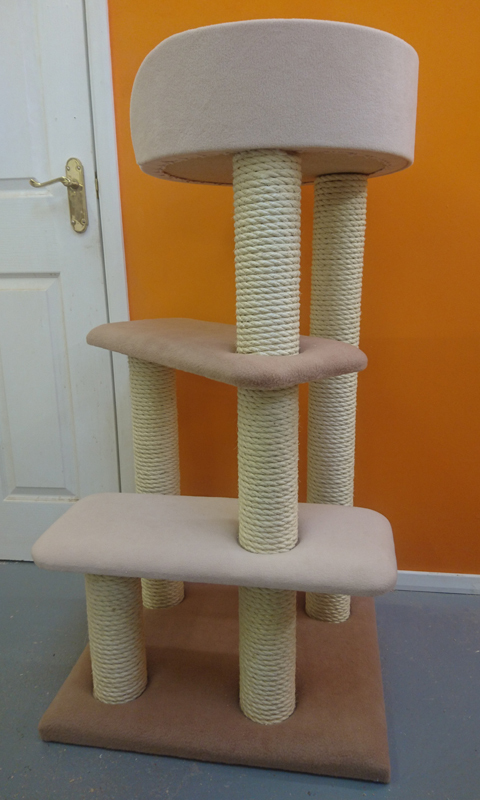 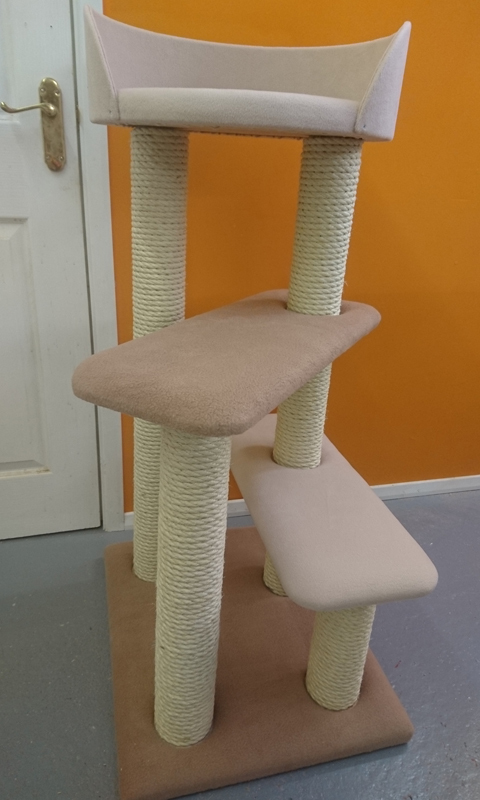 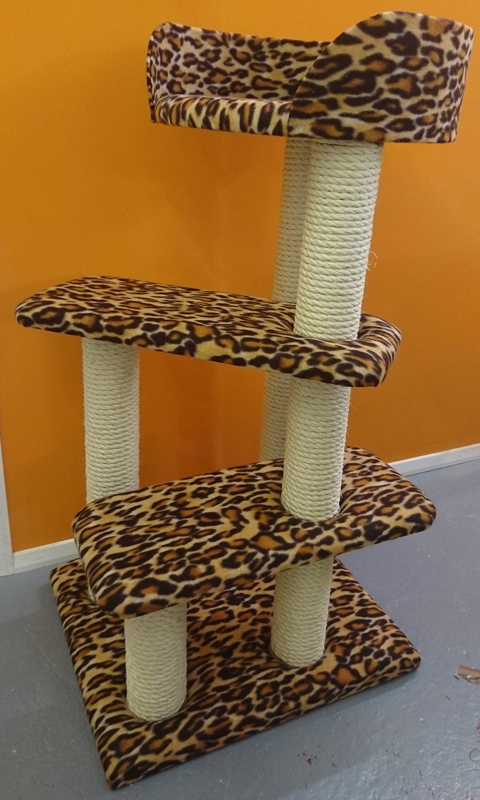 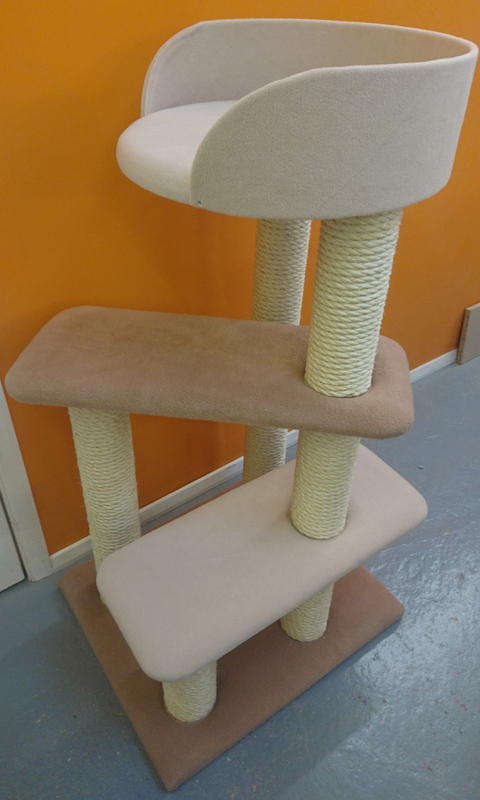 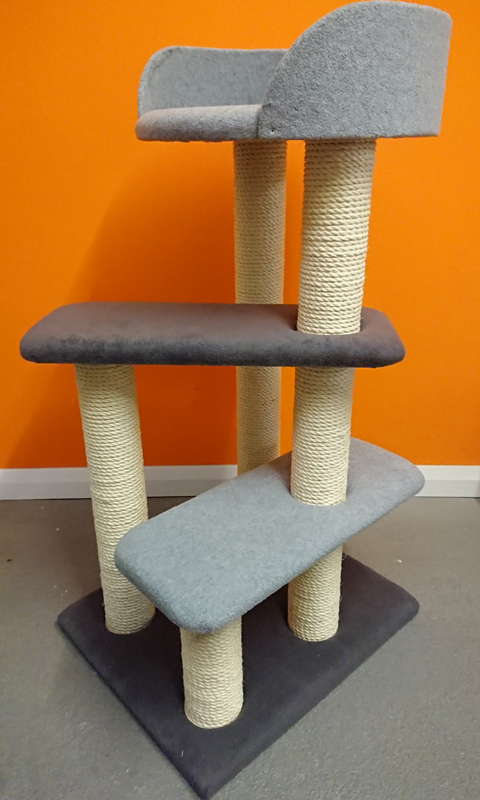 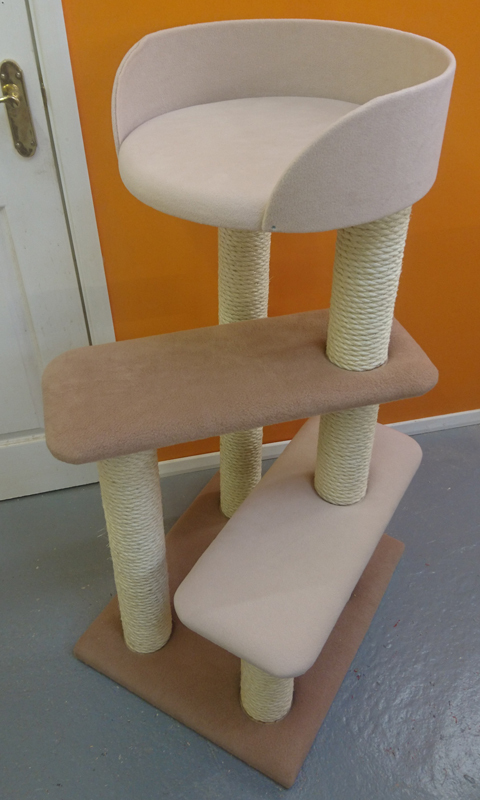 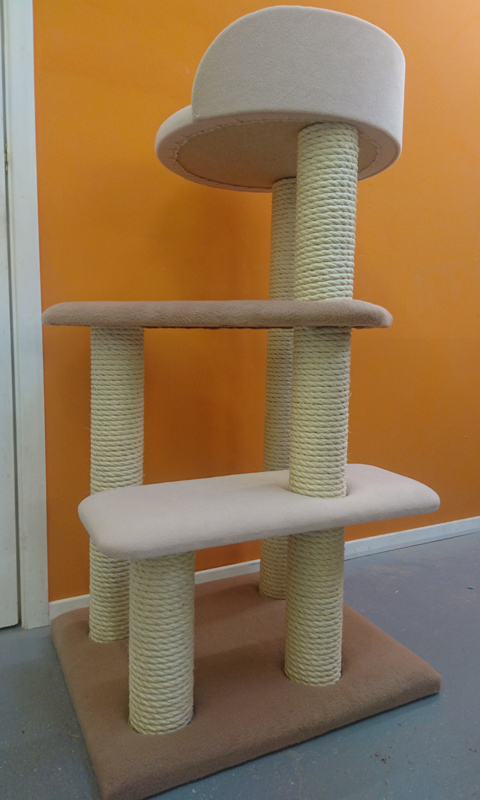 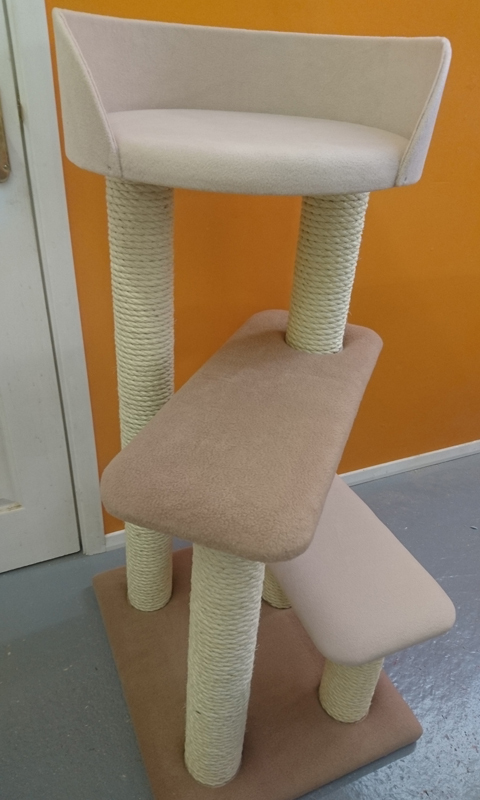 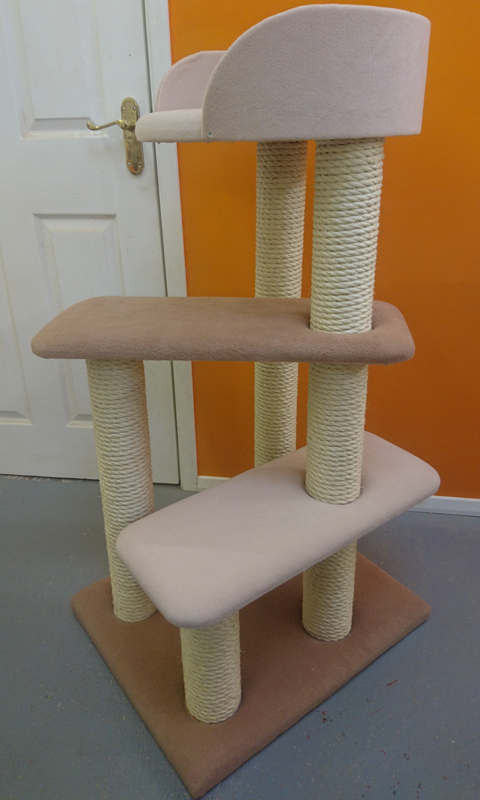 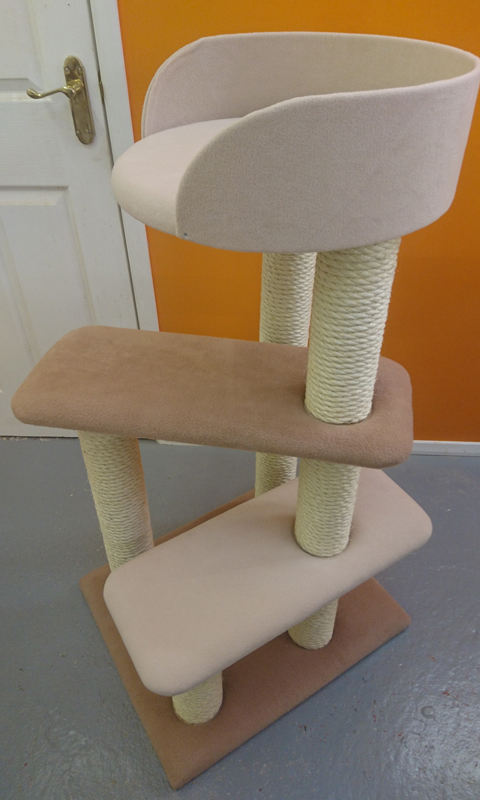 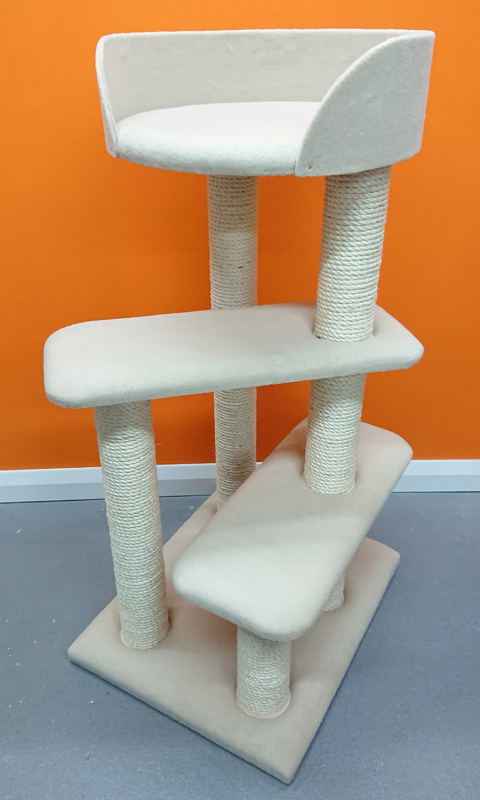 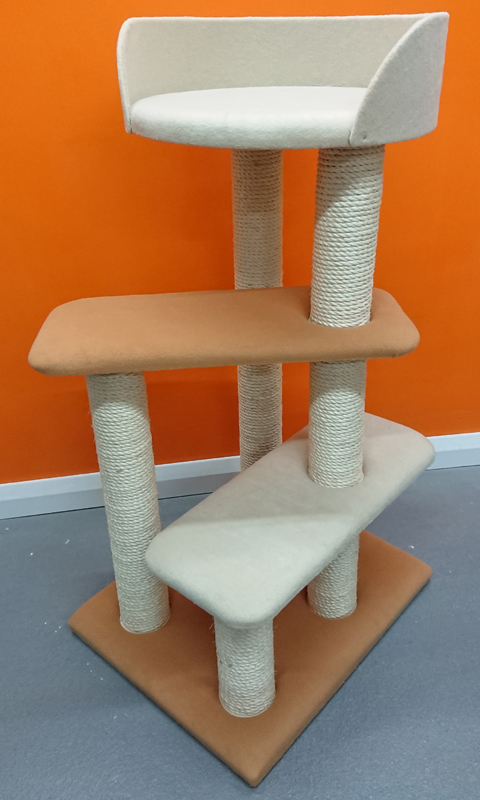 As with all of our handmade products, this cat tree is made from scratch in England at our small workshop in Devon. 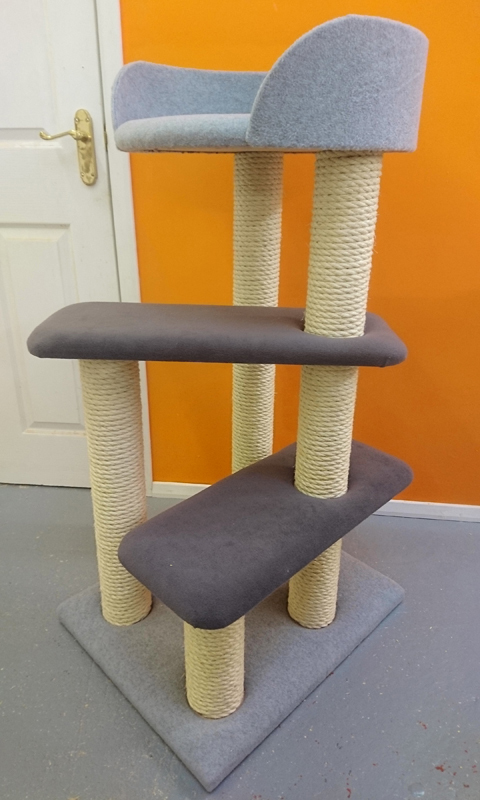 The rope used is 8mm 100% natural dry spun sisal rope and has a really chunky appearance that makes it appealing to your cat and also ensures that it will last a long time. 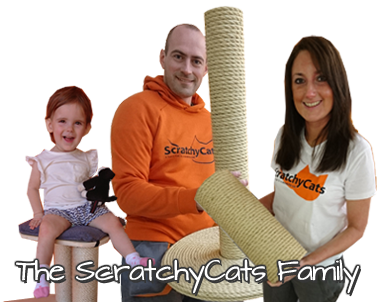 If and when it does eventually wear out - simply head over to our parts page and buy the piece you need to replace. 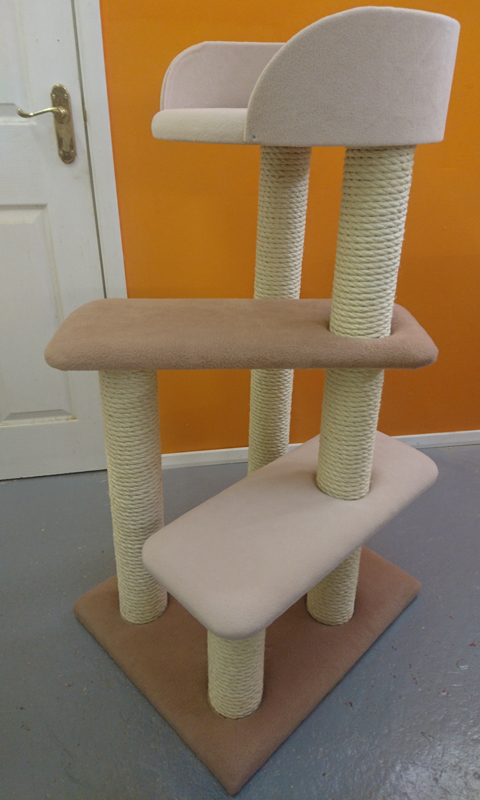 There's no need to replace the entire tree. 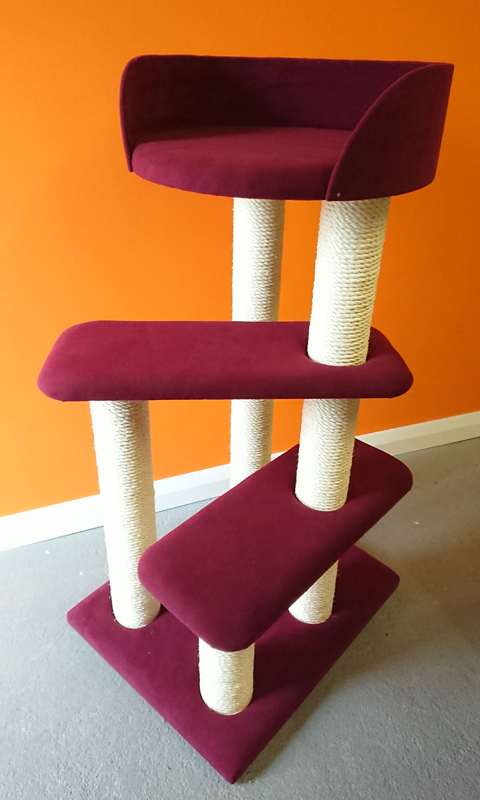 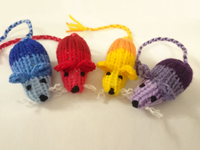 Each piece is available to buy separately - how good is that!? 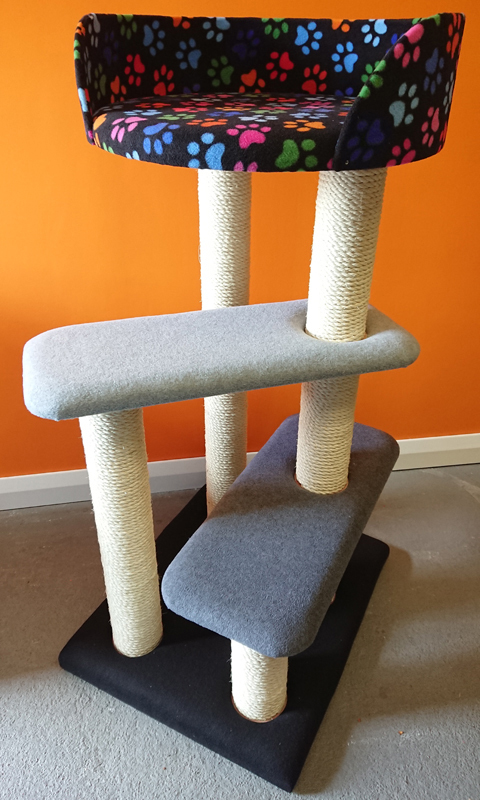 The platforms, base and bed are lined with 1 inch thick upholstery foam wrapped in luxurious fleece in the colour/pattern of your choice. 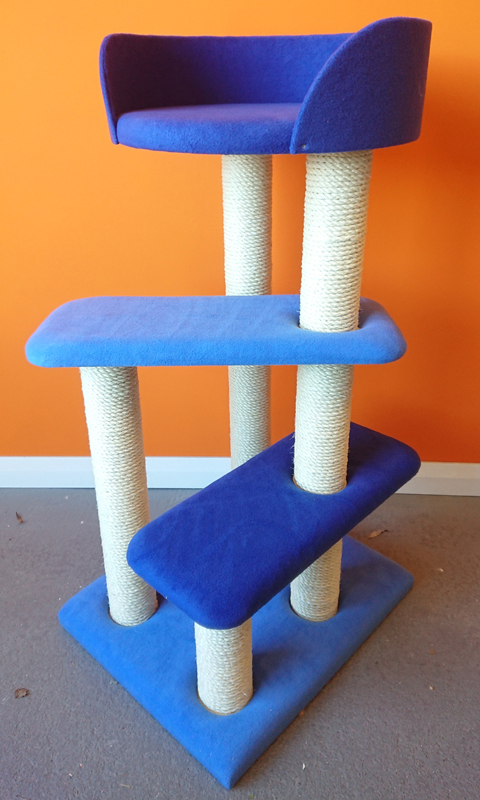 Why not choose different colours for each bed/platform for a unique look? 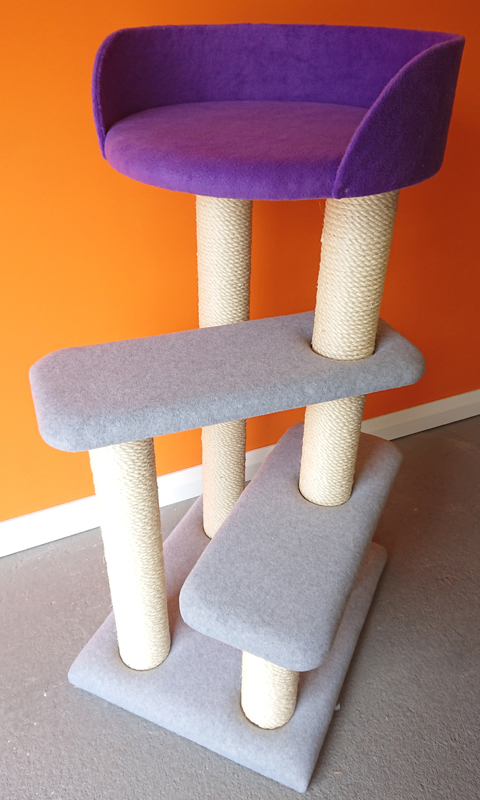 The cat bed measures a huge 48cm wide and features rigid sides for safety. 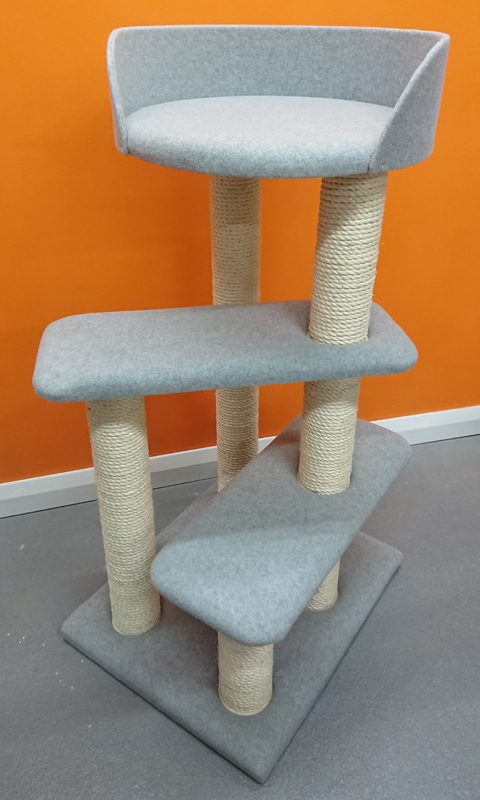 The soft foam heats up with your cats body heat as they sleep and retains the heat making a warm, cosy bed for your cat. 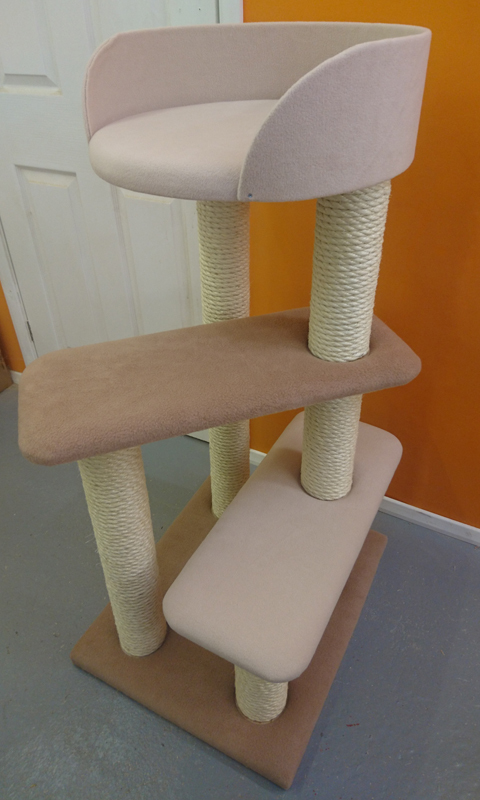 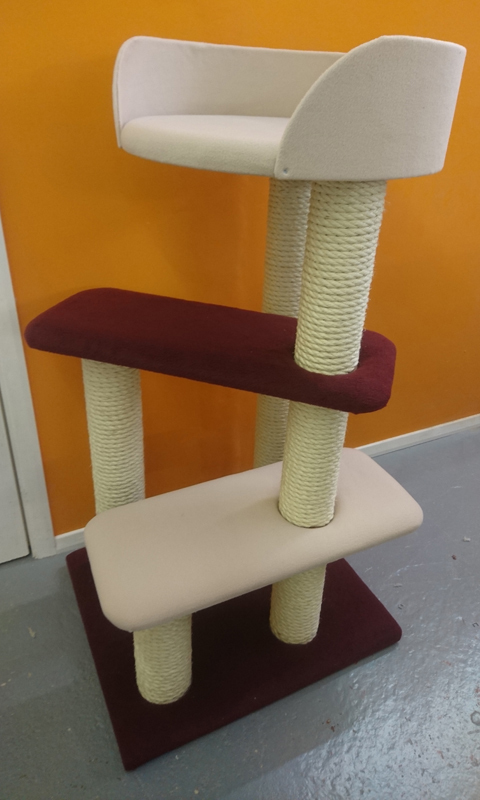 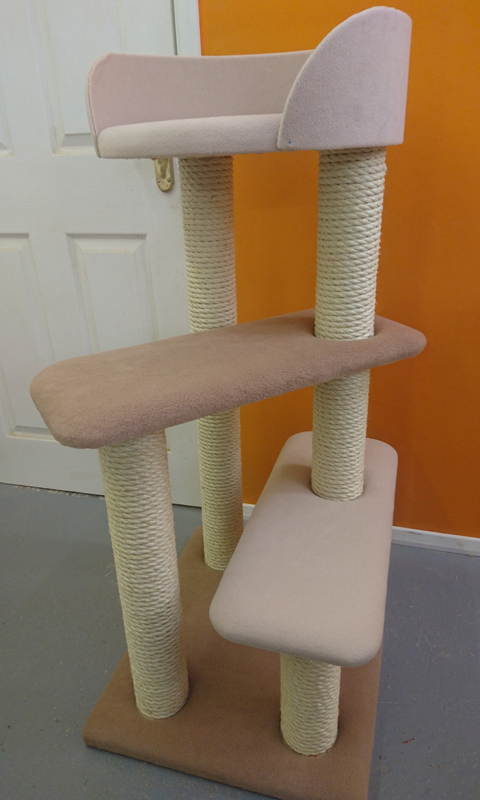 Here are some photos of the Cat Tree 024 finished in a variety of different colours.